Explosion Fitness Solutions' mission is to provide a safe and effective program to people of all ages and fitness levels. Explosion's number one goal is to help you achieve yours! 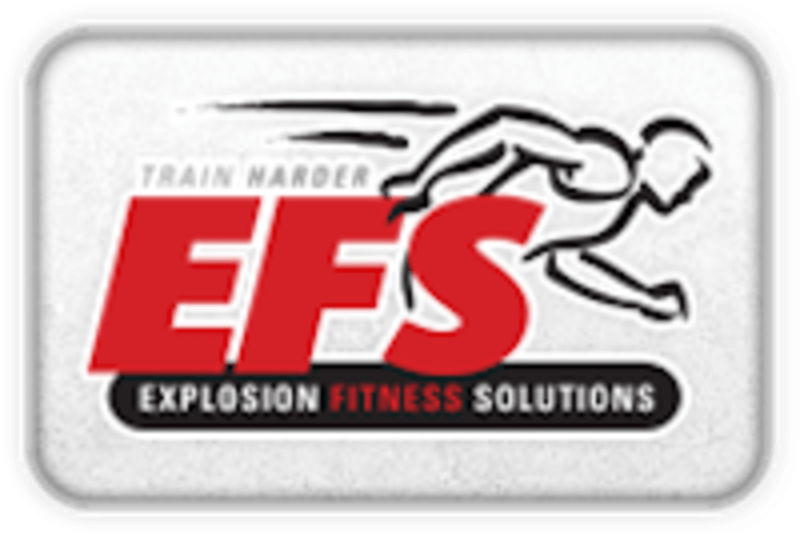 Explosion Fitness Solutions — Fairfield 530 Quality Blvd, Fairfield OH, 45014. They are located inside GameTime Training Center. Located off of Port Union Road between Seward and Route 4 Bypass. Go into the main GameTime entrance and they are the first door on the left. A good, traditional boot camp class - circuits, running, strengthening, and plenty of squats. The gym itself is a fair size, and we used indoor fields in the facility during the running circuit. Overall, enjoyed the workout.